* 1. Choose your town from the list or enter manually if not listed. * 5. How often do you read TAPinto per week? * 9. Are you more inclined to shop at a business or use their service if they advertise on TAPinto? * 10. Have you shopped at a business or used their service because you saw their advertisement on TAPinto or read about them on TAPinto? * 11. Have you shopped at a business or used their service because you saw their ad on Facebook? * 12. 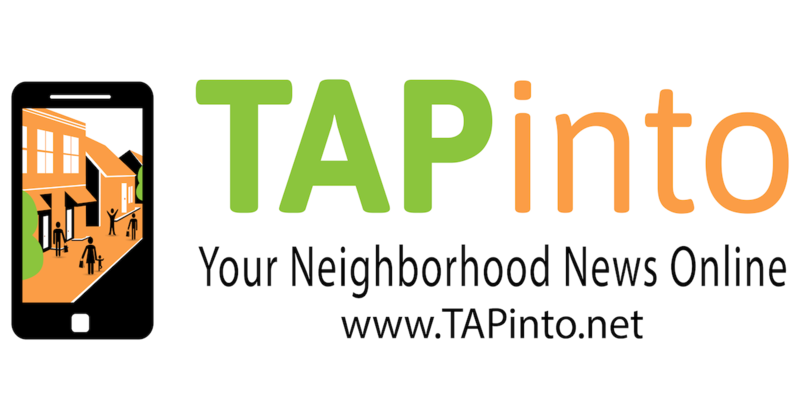 Do you use the TAPinto mobile app? * 13. If yes, how often? * 15. If TAPinto were to ask you to voluntarily support its local journalism for a small monthly fee, would you do so? * 16. If not, why not? * 17. If TAPinto were to adopt a subscription model for a small monthly fee, would you subscribe? * 18. If not, why not? * 19. Are you a registered voter? * 20. Did you vote in the last election? * 21. We love to hear from our readers! Do you have any suggestions or feedback you would like to share about TAPinto?